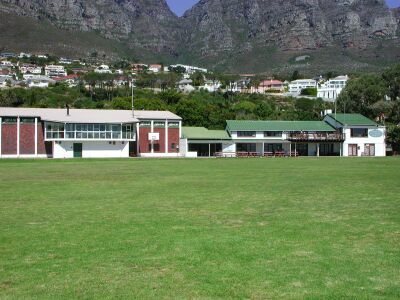 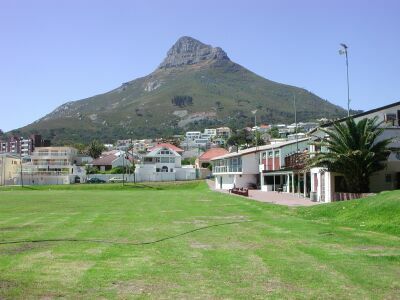 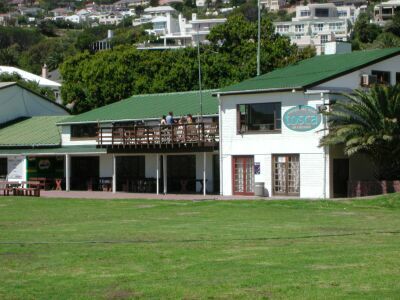 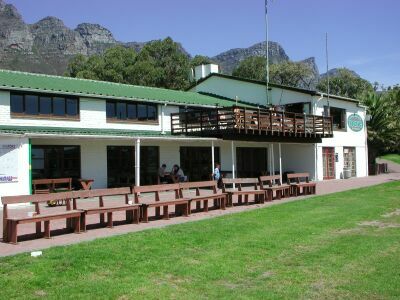 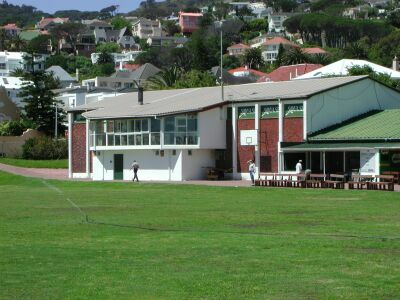 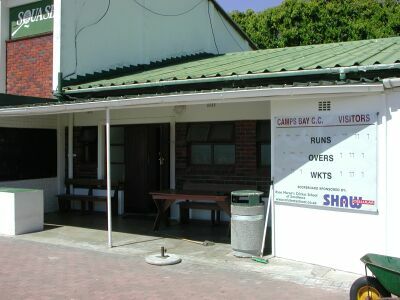 In a prime position opposite the world famous Camps Bay Beach, lies Camps Bay Club. 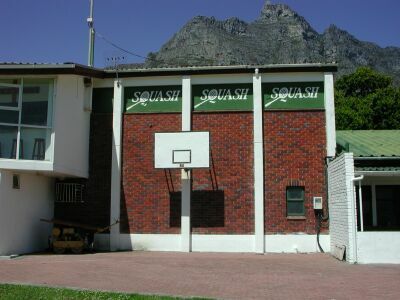 With sportfields, squash courts, club house and many more features. 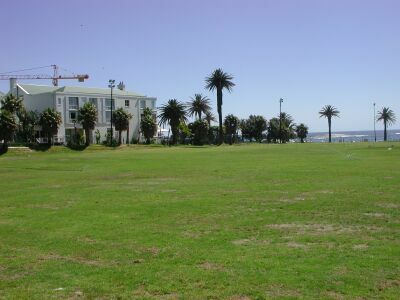 This location with its priceless backdrop provides numerous opportunities. 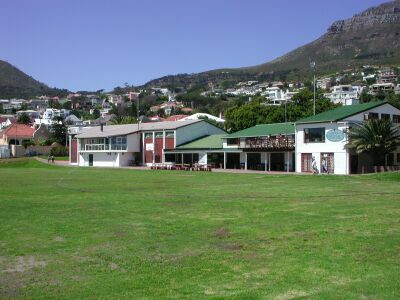 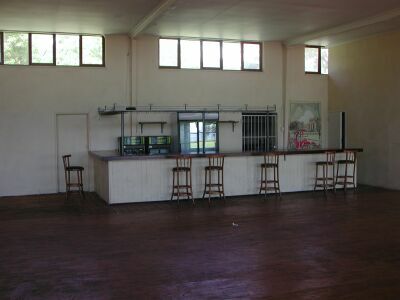 Fields may also be utilised for parking and catering.